2 Person Pantomime Camel costume for hire. 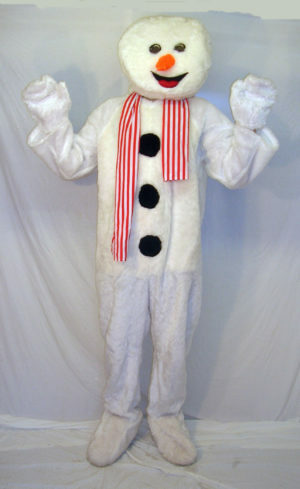 The perfect costume for a church sermon, Pantomime or Eastern themed party. Did you know that is easier for a camel to pass through the eye of a needle than a rich man to enter heaven? Why not try it? This wonderfully friendly 2 person camel is a must at any Aladdin party, Egyptian event, or even for an Australian fancy dress party! 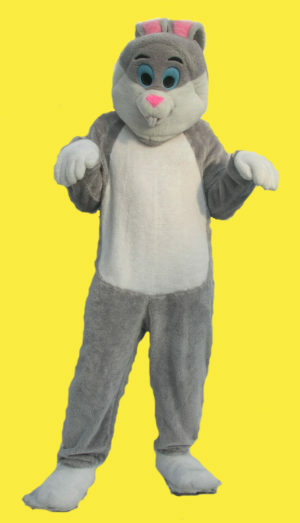 The Deluxe 2 Person Camel Costume consists of two sets of trousers, body and head. 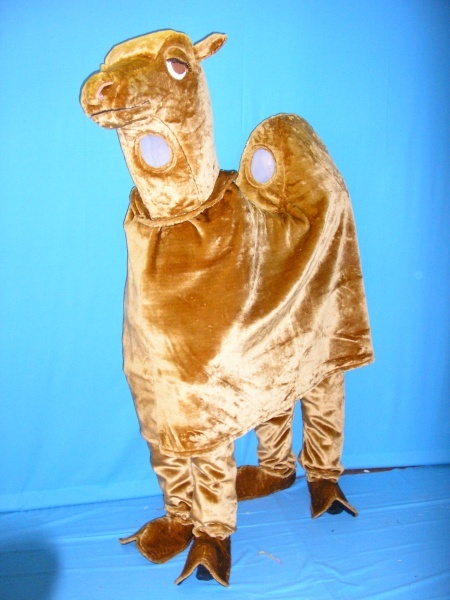 This Camel Fancy Dress is designed to be worn by two adults – one at the front looking through the head & the one at the back looking through the hump on the costume.